Your engine depends greatly on the performance of the oil and filter. Here at Birkin we only use top quality engine oils and filters. To ensure you get the best price for your next oil and filter change please give us a call and we will be more than happy to assist. We supply and fit all sizes and make of Tyre’s. If they’re not in stock we can order and fit usually the same day or if not within 24 hours. Our Advice: The legal limit for your vehicle’s tyre tread is 1.6mm. If any of the tyre’s are found to be outside this legal limit it will result in 3 points per tyre put onto your driving licence. We have a variety of servicing options available. Each carried out by our trained technicians to the highest standard. If you are unsure please contact us to discuss your requirements. In most cases, your MOT can be performed while you wait and takes around 45/60 minutes. 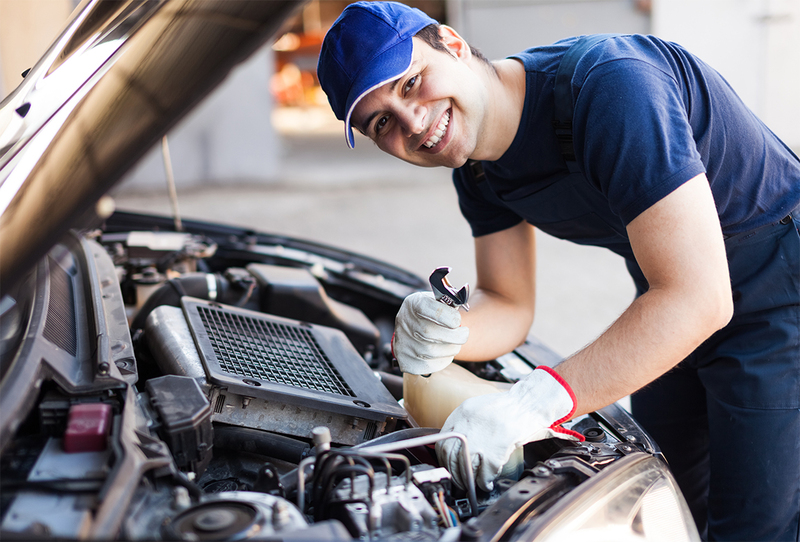 We will service your vehicle to mileage or age requirements as specified by the vehicle manufacturer. We have a variety of servicing options available and each service is carried out by our highly trained technicians. We offer MOT’s at discounted prices, just £40 including a free re-test (no VAT is chargeable on MOT’s). In most cases, your MOT can be performed while you wait and takes around 45/60 minutes. We supply and fit all sizes and make of tyre’s. If they’re not in stock we can order and fit usually the same day or if not within 24 hours. Unsure if your tyre’s need changing then bring your car to Birkin and we’ll be happy to check them for you.